We are pleased to announce that we have appointed a new forum manager to strengthen our foothold in the North East manufacturing community and drive future growth. 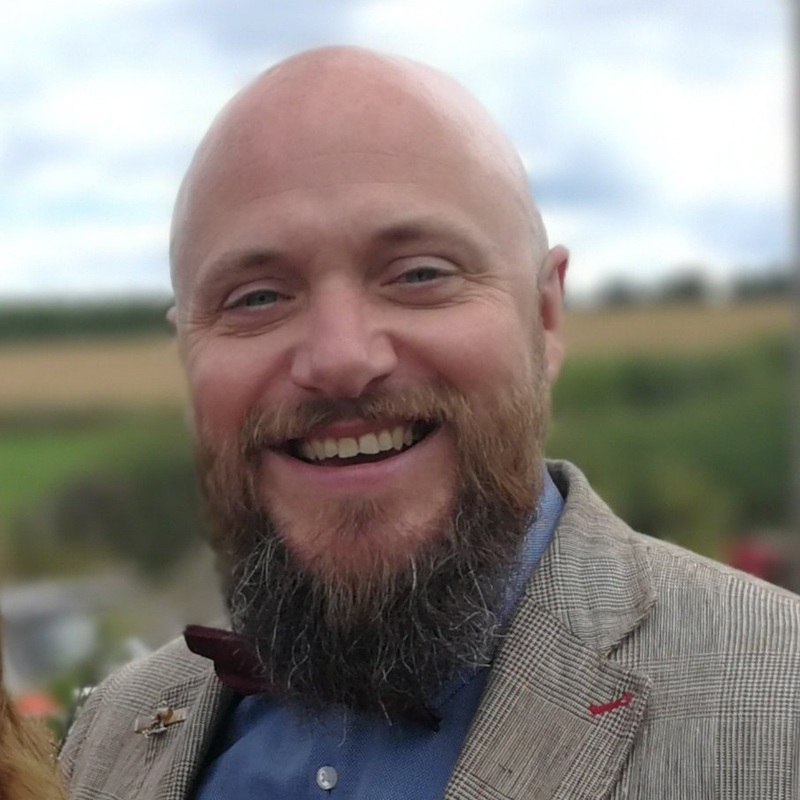 Arthur Hodgson has been appointed as forum manager of the AMF and will work with the board and strategic partners to support the needs of our members, as well as shape the ongoing strategy and development of the forum. Arthur has firsthand experience of the manufacturing sector, having previously worked for leading North East organisations including Nissan and Arriva Ford. Furthermore, he is also skilled in relationship management, working in the past as commercial director for The Mussel Club and relationship manager for The North East England Chamber of Commerce. Arthur’s responsibilities include generating business opportunities, encouraging member collaborations, and promoting, where possible, the use of the local supply chain. Speaking of his appointment, Arthur said: “The North East has a rich manufacturing heritage, and the AMF is dedicated to strengthening and securing its future. The forum has gone from strength-to-strength this year, growing its membership base and preferred supplier network, as well as launching new specialist forums. I am delighted to be joining at such an exciting time. Arthur’s appointment comes at a time of growth for the AMF, as we have also recently appointed Paul Wilson, managing director of electrical discharge machining specialist EDM Zone, to our strategic board. As a board member he will contribute to policies and strategies and be involved in decisions over the allocation of funding and budgetary spend. AMF membership is open to all North East based manufacturing organisations, and associate and educational memberships are also available. Find out more here.